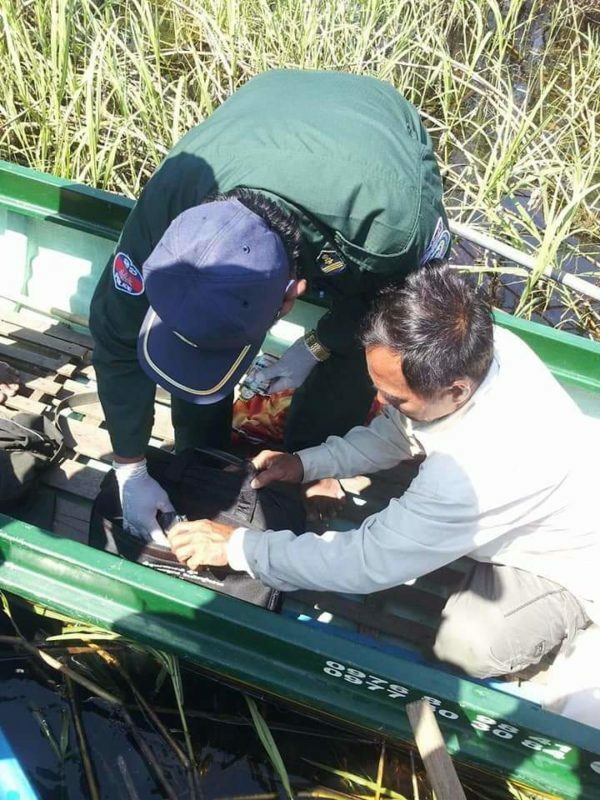 Pursat: At 11:20 am on January 12, 2019, a dead man was discovered lying in a small boat floating on water in Prek Kra village, Pursat province. 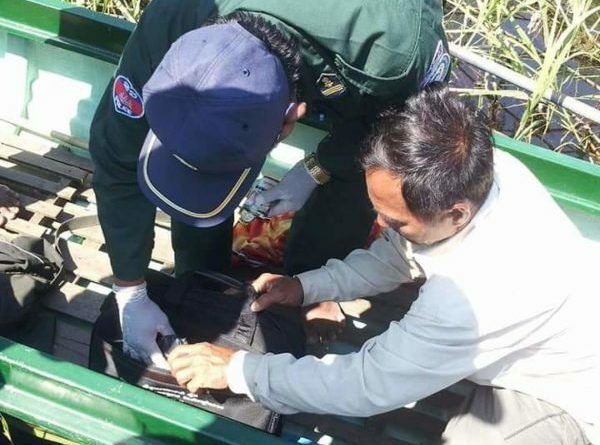 Authorities said that on the day of the incident, villagers found the boat floating on a canal linked to the Tonle Sap lake. 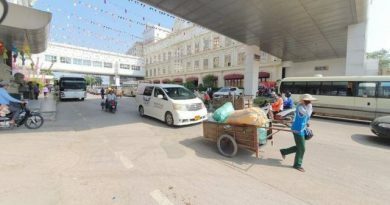 Shortly after receiving this news, Bakan district Inspectorate cooperated with Mr. Kong Vivong, Ek Phnom District, Battambang to inspect the scene. 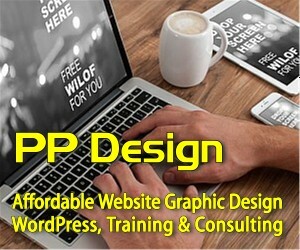 According to the preliminary conclusion, the victim was murdered and pushed out on the boat to float away. 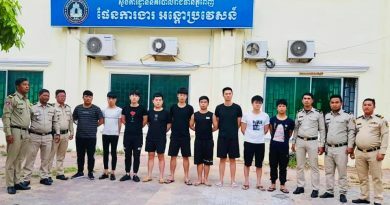 Police forces from Pursat and Battambang provinces are cooperating on the investigation. 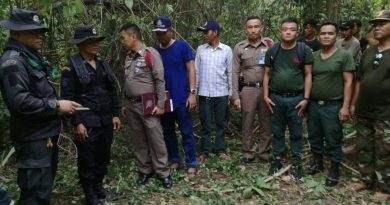 The body was later handed over to the victim’s wife for the traditional festivals.